Welcome to Essence of Champagne! 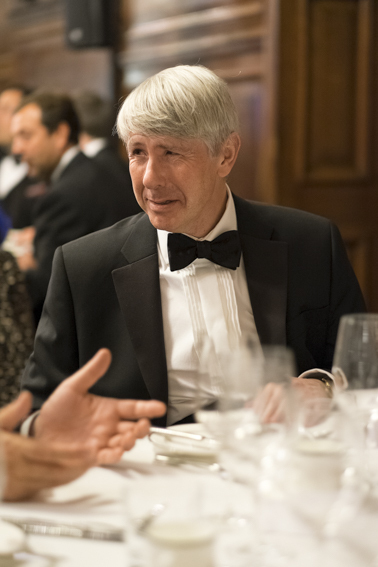 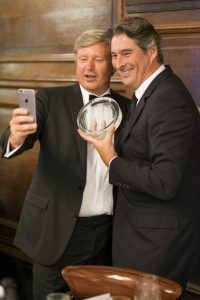 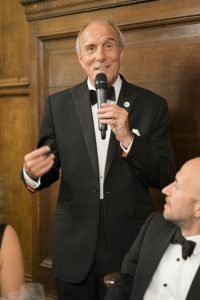 It was Louis Roederer’s night with numerous Trophies at the CSWWC Awards Dinner in London last Thursday. 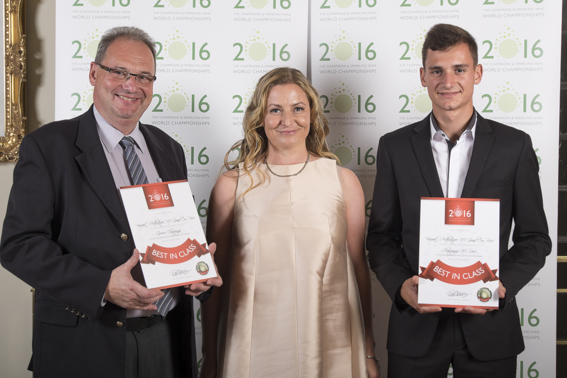 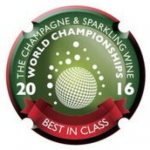 The house’s Cristal Brut 2002 (Magnum) was named Supreme World Champion and Best French Sparkling Wine 2016. 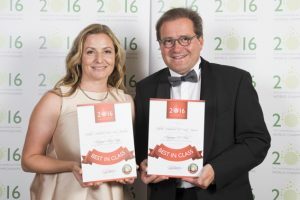 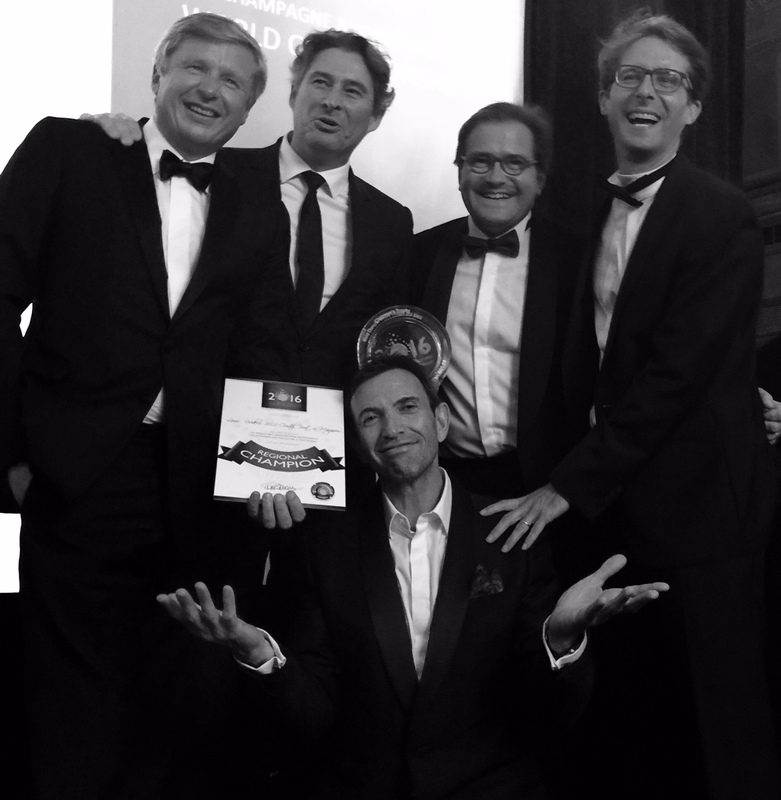 The Champagne House was also named Sparkling Wine Producer of the Year in front of 100 international winemakers, producers and guests at the historic Vintner’s Hall. 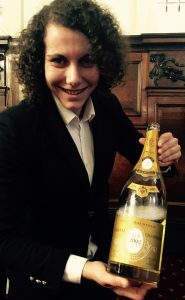 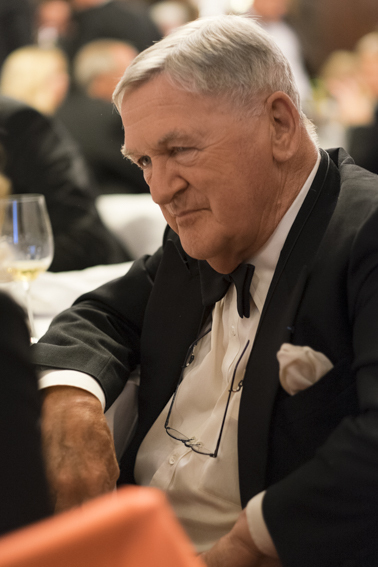 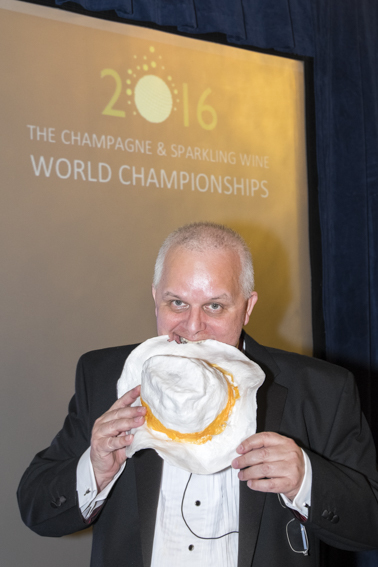 Cellar Master Jean-Baptiste Lécaillon collected Roederer’s multiple trophies, making CSWWC founder Tom Stevenson keep his word and ‘eat his hat’ as Roederer’s all 10 champagnes entered won Gold. 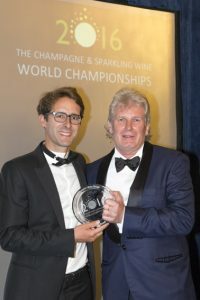 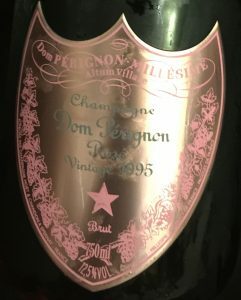 Furthermore the Chairman of the competition, Tom Stevenson, presented a special Chairman’s Trophy to Moët & Chandon’s new prestige cuvée MCIII NV. 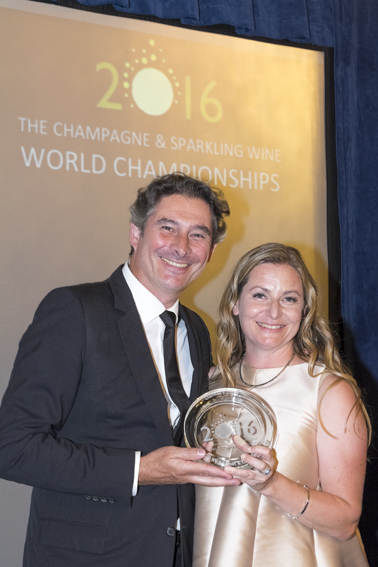 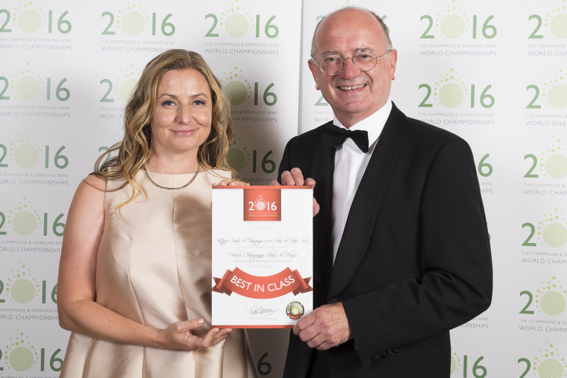 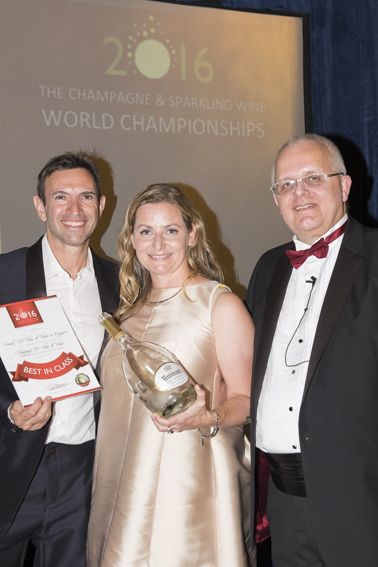 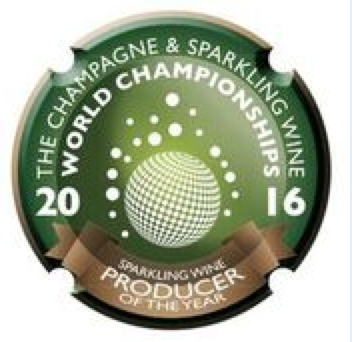 The CSWWC is the most respected, comprehensive and rigorous international sparkling wine competition in the world, judged exclusively by renowned fizz experts Tom Stevenson, Essi Avellan MW and Dr Tony Jordan. 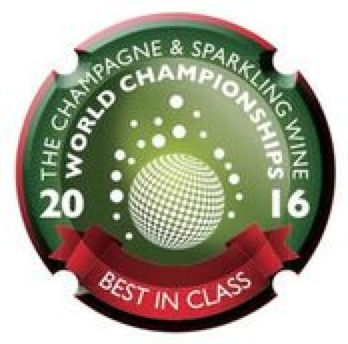 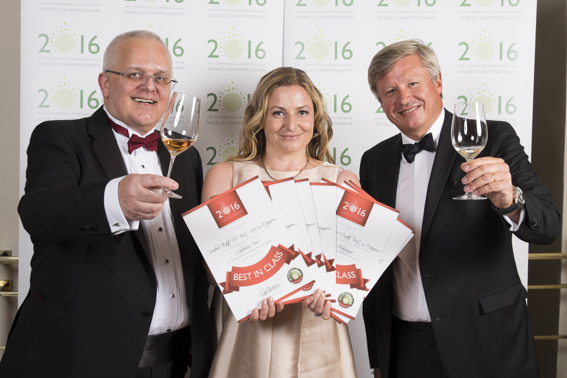 The complete list of Trophies, Best in Class, Gold and Silver medal winners for 2016 is now available to view and will be published with full tasting notes and price categories for each wine in Tom Stevenson’s Champagne & Sparkling Wine Guide 2017 (due to be published in October 2016 and available via Amazon).